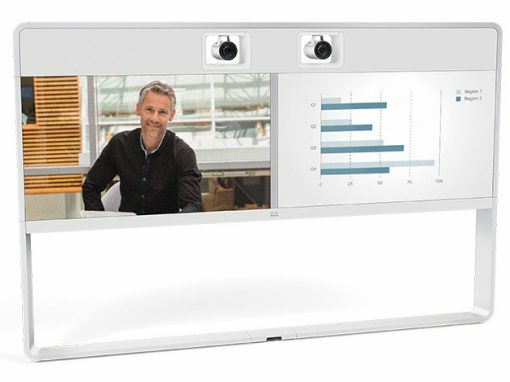 Virtual collaborative spaces where users can chat, make calls and share information. Up to 200 people can participate. View content and history. Modify documents. 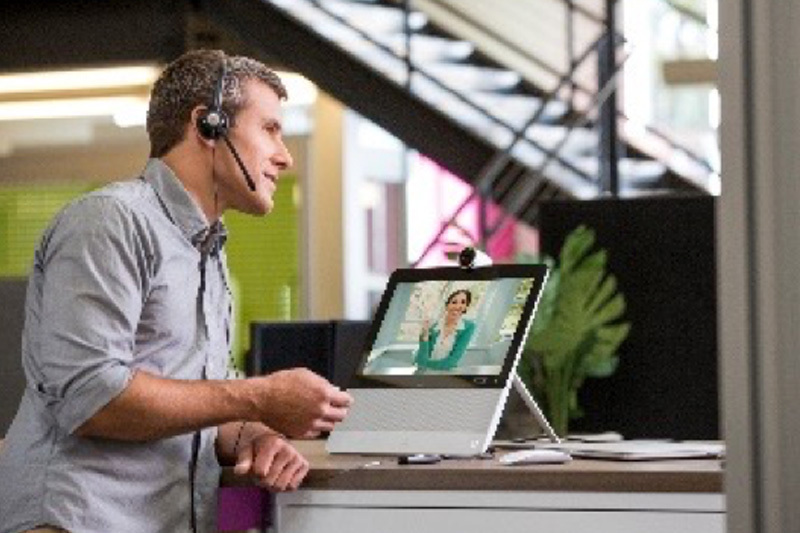 WebEx Teams integrates seamlessly with Microsoft Active Directory and Exchange. 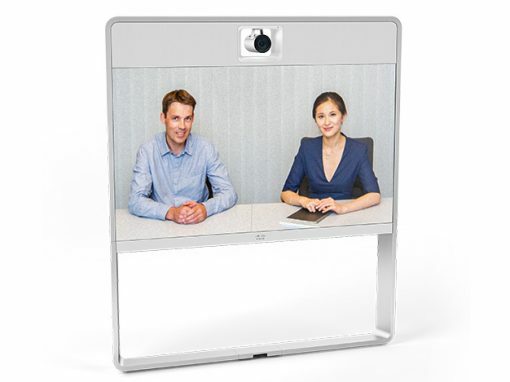 Schedule online meetings directly, with no need for a URL. 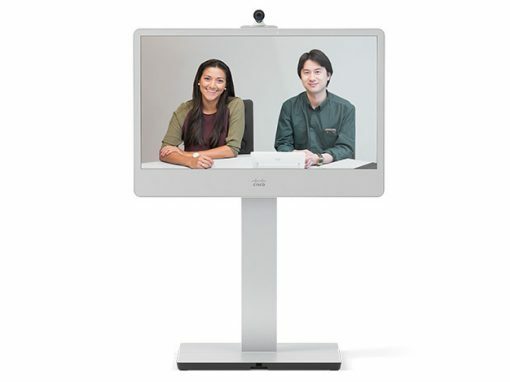 Set up video and audio communication instantly, or plan it in advance. 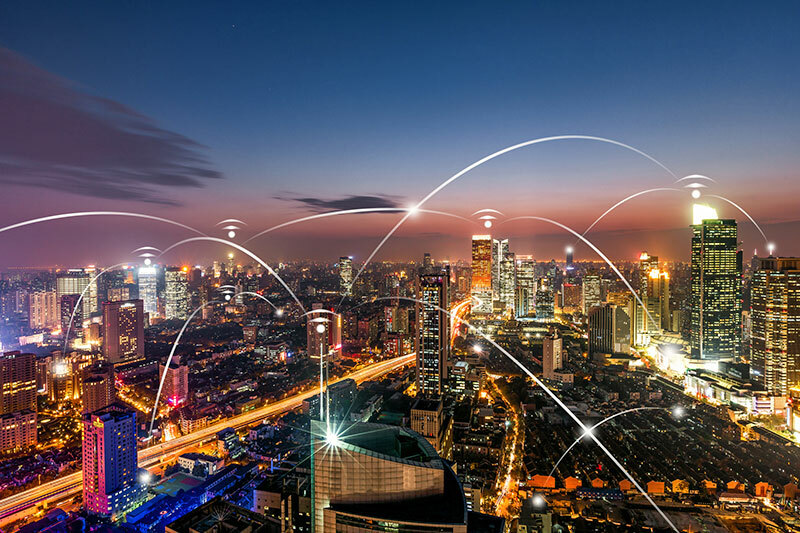 Connect this solution to the cloud-based Cisco HCS unified communications and business telephony system. 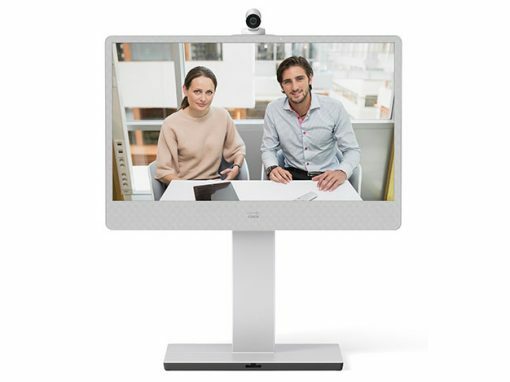 Use your Cisco IP telephones to make voice or HD video calls. Share your screen and get creative as a team. Enjoy HD-quality video. project and centralize all your information, sketches, deployment plans, and more. Create as many spaces as you like. 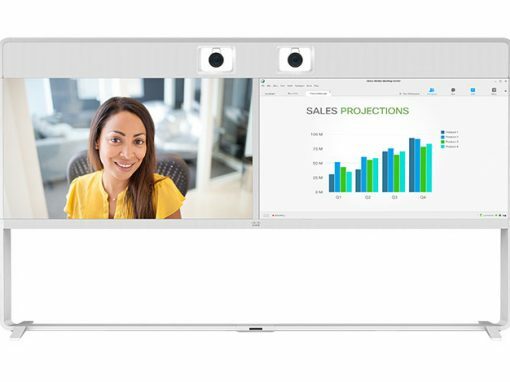 Use WebEx Teams to invite people outside your organization. Choosing this cloud-based service is an excellent way to keep your budget under control. Plan your expenses with usage-based monthly payments. Change the number of users to meet your evolving needs. Enrich your customer relationships with a tool that lets you stay instantly available by chat, phone or video. Give your customers an unparalleled experience. 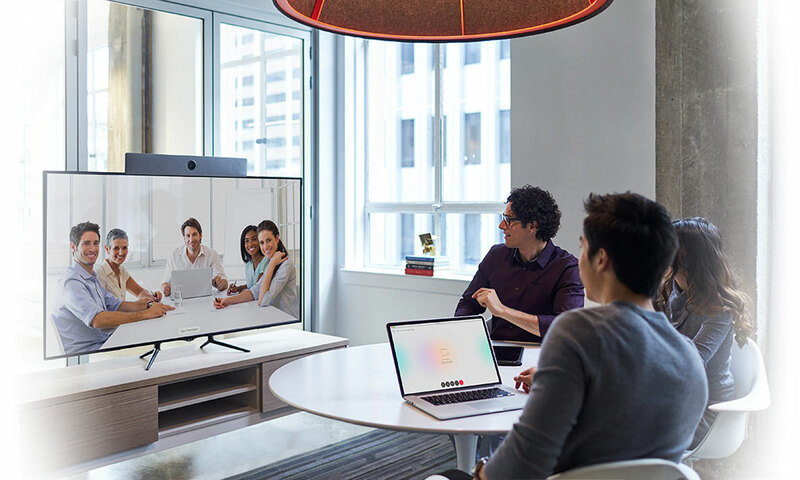 WebEx Teams was designed in collaboration with many different developers to facilitate integration with productivity applications, CRM software, and more. Elit-Technologies provides guidance and support in designing and deploying a service that meets your specific collaboration needs. 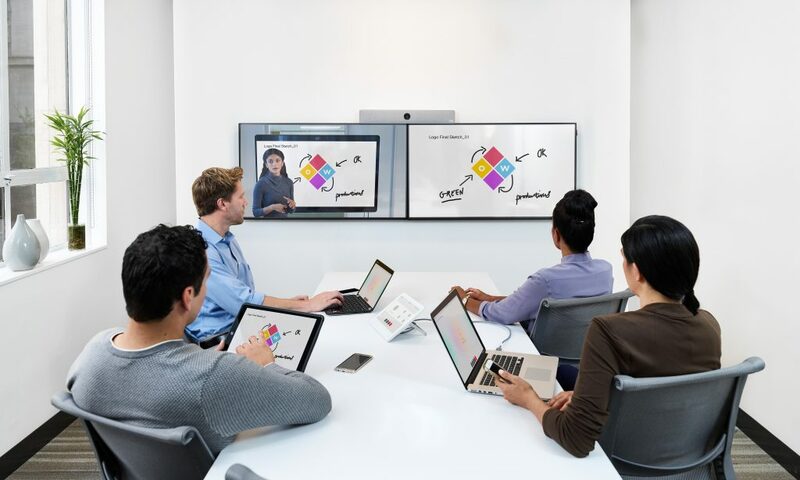 We train you to get the most out of your Cisco Spark solution. 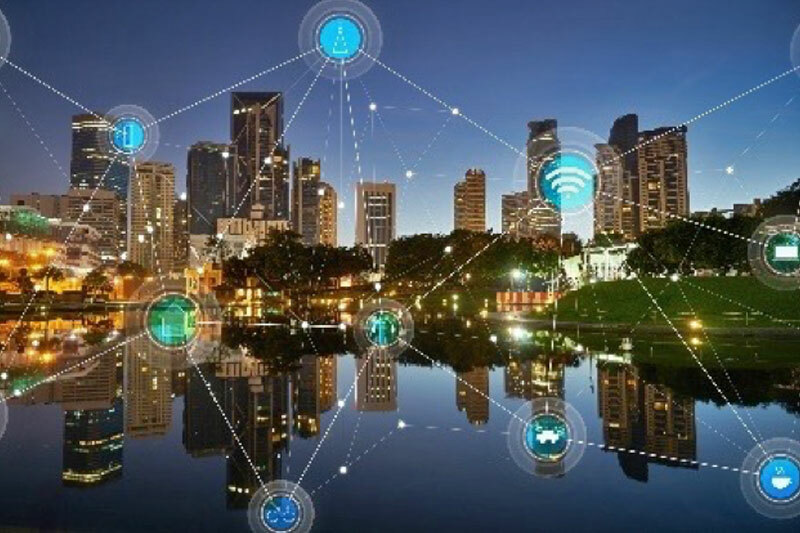 Elit-Technologies offers a complete portfolio of solutions to help you deliver value and continue innovating in a world that’s constantly changing. Make far-reaching changes and secure your company’s long-term success. A unified solution hosted in Elit-Technologies’ secure cloud. Ready to improve team collaboration in your organization? Don’t wait — contact Elit-Technologies today.